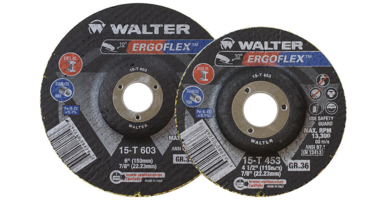 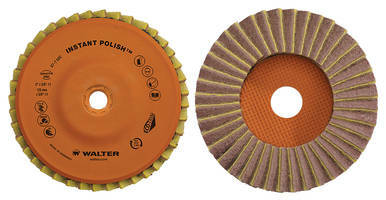 Walter’s ICECUT™ Magnetic Drilling Units and Annular Cutters are available in ICECUT™ 100 and ICECUT™ 200 models with weight of 22 lb and 27 lb respectively. 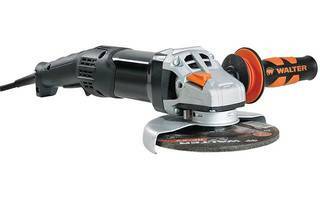 ICECUT units come with ergonomic control panel and ACCUDRILL™ technology to protect against overload, overheating and reduce breakage risk. 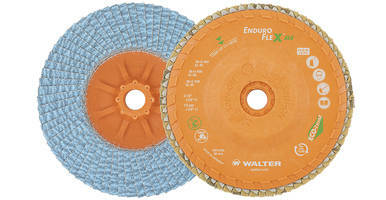 The drilling units feature steel sliding guard and integrated wiring and are resistant to impact and stress during under load drilling. 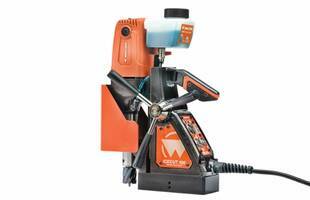 Units are equipped with two-speed 1200 W motors that deliver 300-600 rpm speeds. 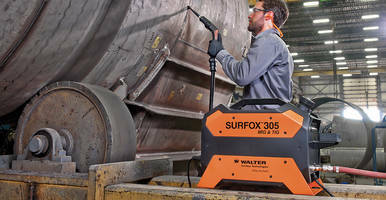 July 10th, 2018 – Walter Surface Technologies, the global leader in surface treatment technologies, has fully redesigned its ICECUT™ line of powerful magnetic drilling units and annular cutters.